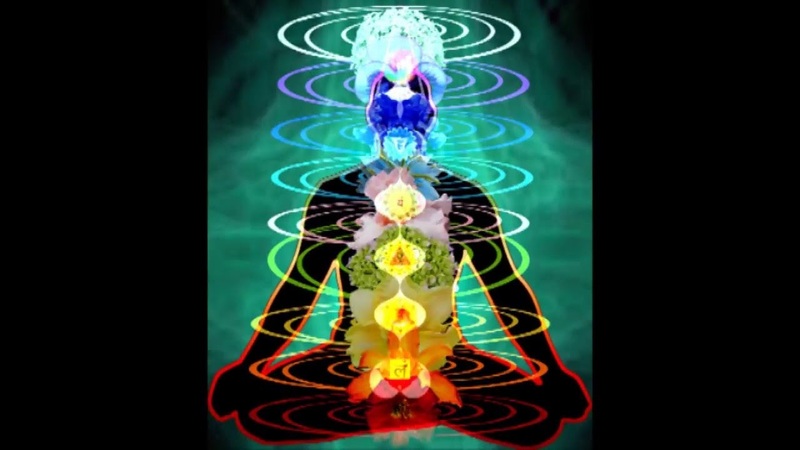 Reading, Timeline Coaching, Ascension Guidance, Energy Healing. 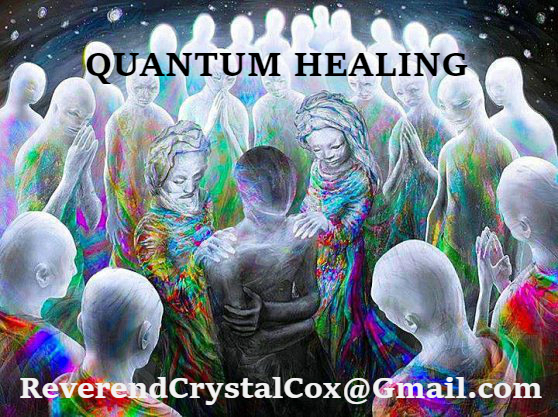 The Quantum Healing work I do is powerful energy healing within the multi-verse. 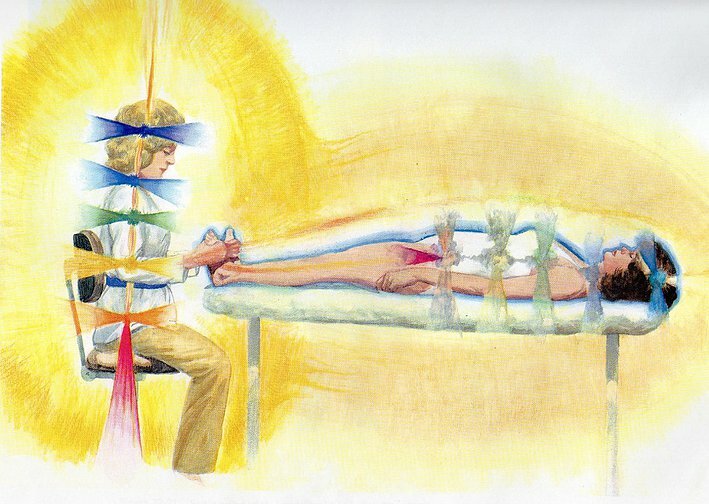 I work with energies from higher frequency timelines as well as my own strong healing bloodline. 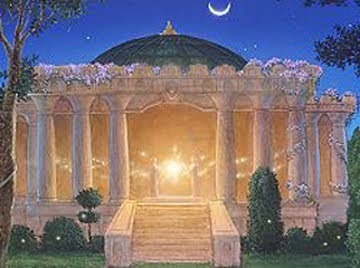 I connect with a high council of light beings, and assist you to upgrade your DNA, your frequency and thus be a receiver to a higher dimensional way of living. 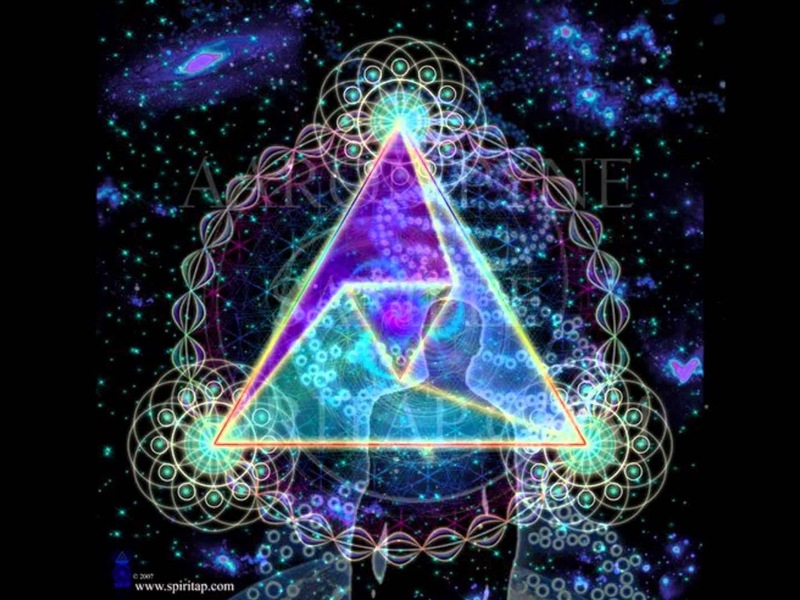 I have been connected to source energy, quantum multi-dimensional energy my entire life, and in constant contact with higher beings of light. 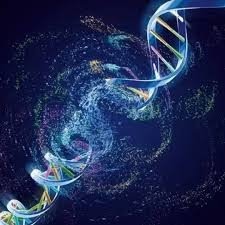 Quantum Energy Healing is a combination of Pranic Energy Healing, Bio-Energy Healing, Shamanic Healing, Channeled Healing, and ancient energy healing techniques of my ancestors. I have studied in Ireland, Cancun, Chichen Itza, Isla Mujeres, Cozumel, Miami, Hilo Volcano, Kona, London, the San Francisco Bay Area, Berkeley, Anahola Kauai the place where all new souls arrive on earth, the Mountains of Montana, and I have studied with master healers from Washington, Oregon and more, as well as studied in the mountains of northern California with master healers who use ancient wisdom and innate healing techniques. 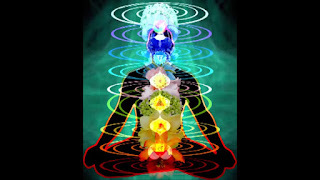 I am a Healer, a Lightworker, a Druid, a Psychic, a Sorcerer, a Witch, a Channel, a Starseed, an interdimensional traveler, a New Earth Energy Healer. 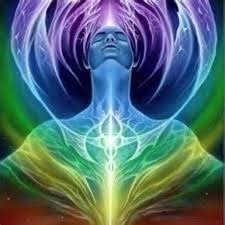 Let me Be your GUIDE, and Help you to raise your frequency so that you can move into the reality you want to be living in faster. I have studied all this and more for over 30 years and have been healing Mother Earth, her people and animals to the best of my ability for my entire life. 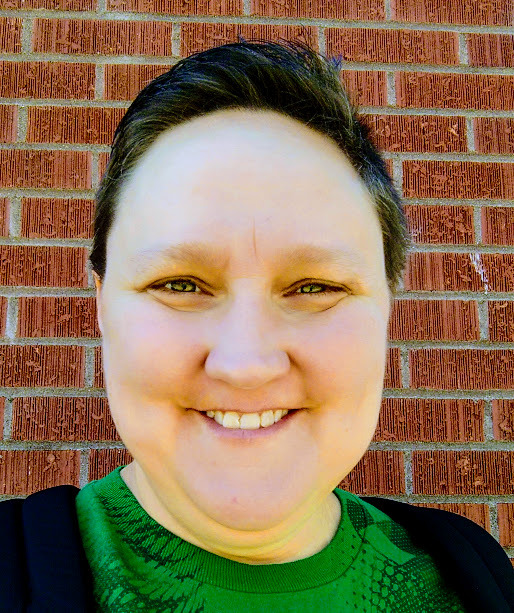 I have studied with Shamans, Healers, Tibetan Buddhist Monks, Witches, Druids, Faith Healers, Peruvian Shamans, Energy Healing Masters of many different healing modalities and more. If you would like to start working with me to improve your life, your "Reality", please eMail me NOW and let's get started. 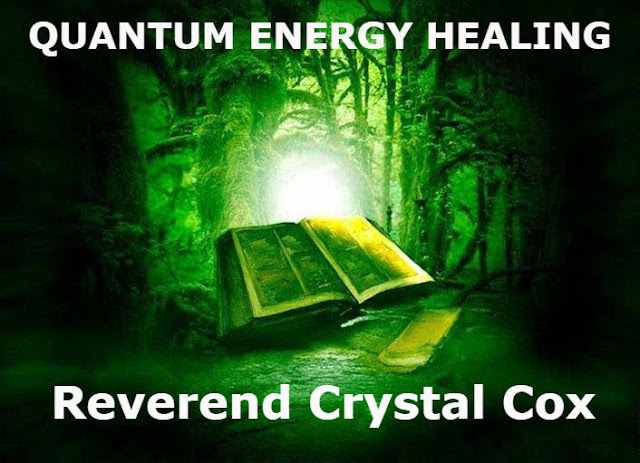 I am a Quantum Energy Healer, which is a New Earth Energy Healing that integrates all Truths. Have you Noticed a Shift in Reality? Are things in your "Now" different than you remember for your entire life? Do your eyes have a black ring now? Are you noticing that Earth is in a different place in the Galaxy then your Remember? Are Maps different, the Sun a different color, brand names and celebrities names have flat out changed? Have you noticed your King James Bible Change? 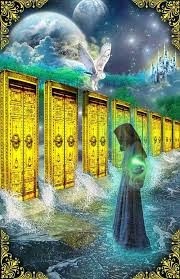 Do you want to understand Timelines collapsing, reality shifts, parallel realities and what is really happening to you and why? I provide consulting and energy healing to assist you as you move dimensions. This service is about you individually. 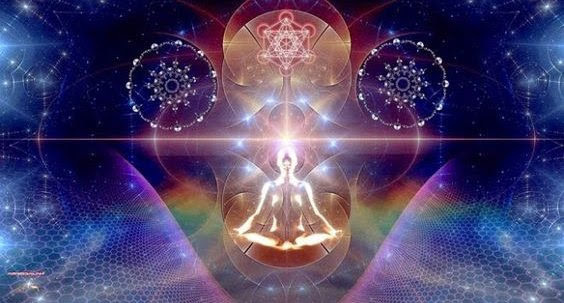 Yes the collective consciousness is affected, and it is "happening" to millions. However, you are in charge of your perspective, your reality and your personal dimension shift more then you may know. If you want to learn more or have readings, consulting on this contact me. Reach Out and CHANGE your Life TODAY. 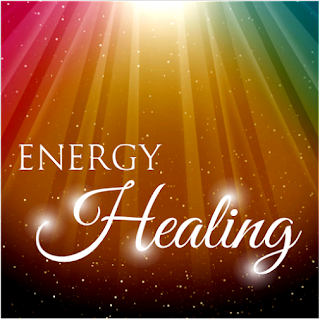 This type of healing is to assist you to move toward a higher vibration timeline, a higher frequency reality, a higher dimension in which you are healed, joyous, happy, and have no self doubt, no fear, and actually enjoy your life every single day.